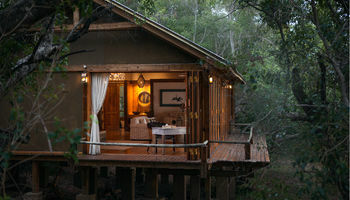 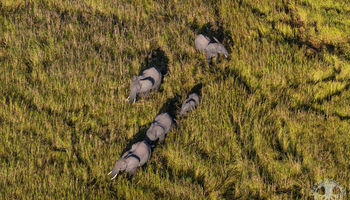 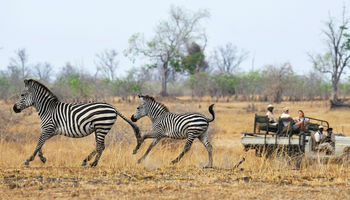 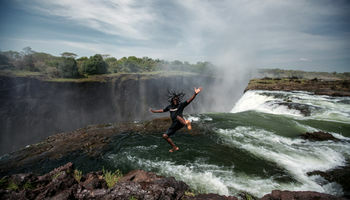 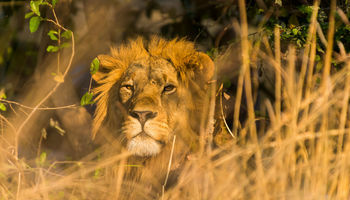 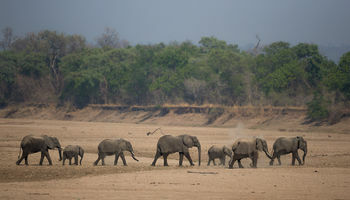 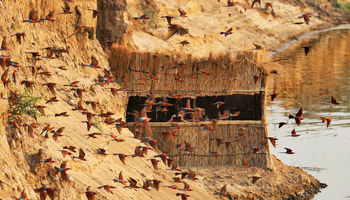 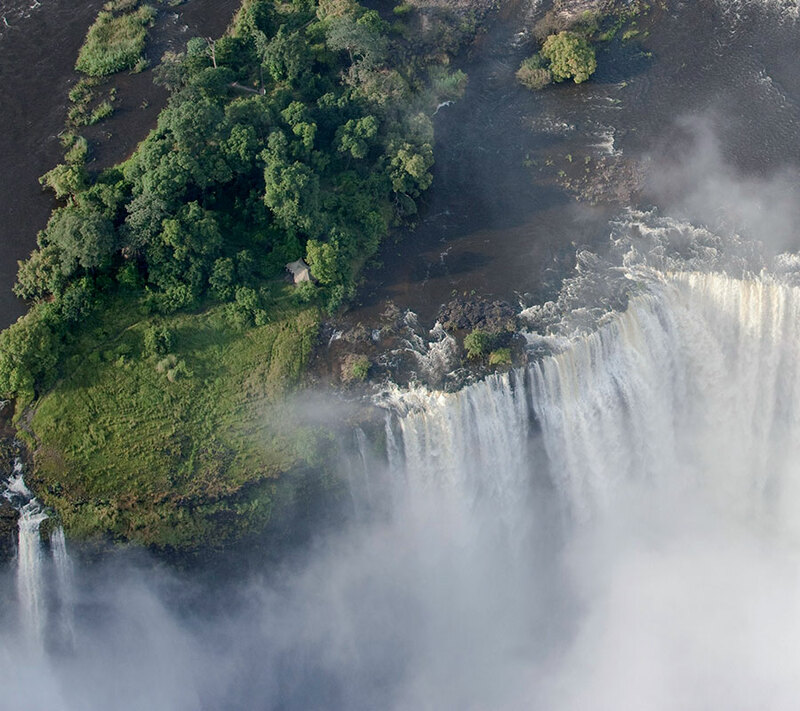 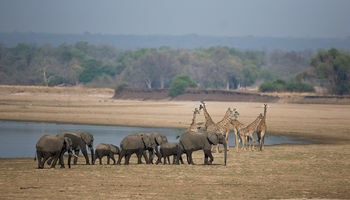 Zambian Ground Handlers has many itineraries on offer. 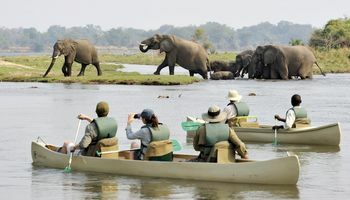 Here are only a handful of sample itineraries, if you require the prices of the samples below, please drop us a line and we shall send them through to you. 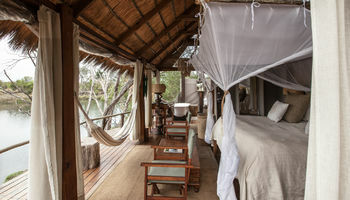 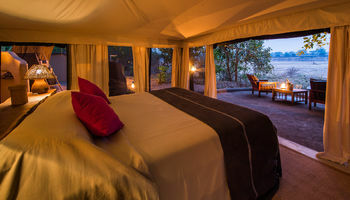 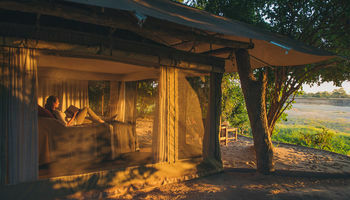 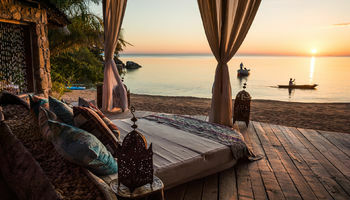 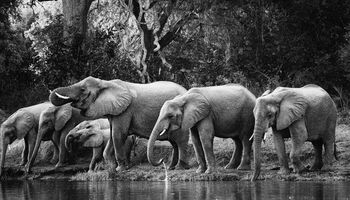 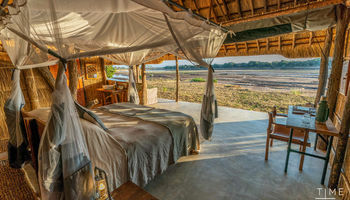 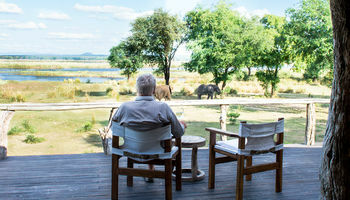 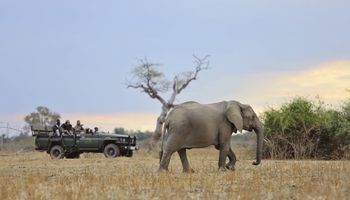 Please remember that these are only sample itineraries: if you would like your own custom designed ones, email reservations@zambiangroundhandlers.com who will design what is best suited for you.